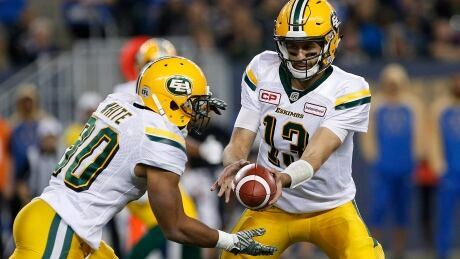 John White ran in a pair of touchdowns as the Edmonton Eskimos defeated the Winnipeg Blue Bombers 40-26 on Friday. 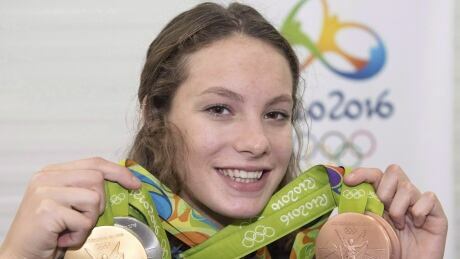 Penny Oleksiak and Aurelie Rivard were recognized for their breakthrough performance at the Rio Olympics on Friday by being named the female swimmers of the year by Swimming Canada. 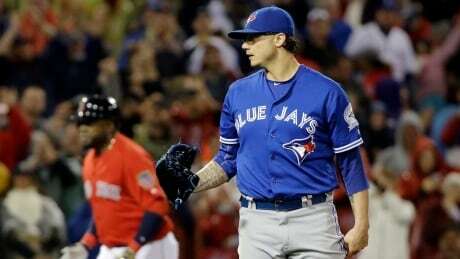 The Blue Jays fell one game behind Baltimore in the wild-card race and are now within range of Detroit and Seattle in the fight for the AL's final postseason berth. The Tigers sit half a game back of Toronto while Seattle entered Friday at 1½ games back. 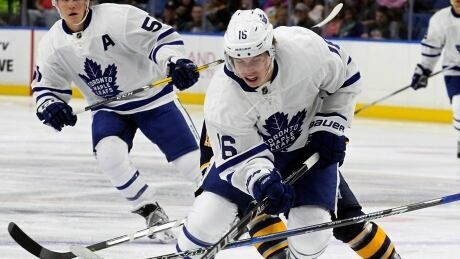 The Toronto Maple Leafs opened up their offence in a big way on Friday, defeating the Buffalo Sabres in pre-season action 8-1. Seattle Seahawks wide receiver Doug Baldwin has told ''60 Minutes Sports'' that he's received death threats in the wake of his decision to speak out about the need for reviewing police tactics. In a transcript of the interview released Friday, Baldwin says that in the wake of expressing support for 49ers quarterback Colin Kaepernick he has received death threats. A couple of people told me to watch my back,'' Baldwin is quoted as saying. HOUSTON (AP) -- Houston Texans coach Bill O'Brien confirmed Friday that star defensive end J.J. Watt will miss the rest of the season after back surgery. No. 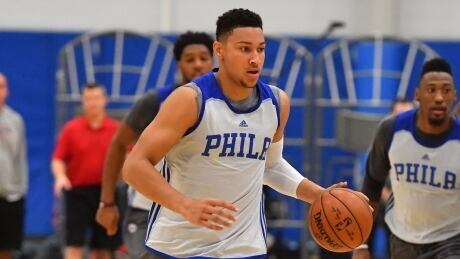 1 overall pick Ben Simmons broke a bone in his right foot Friday during the Philadelphia 76ers' final training camp scrimmage at Stockton University. The Carolina Panthers haven’t had an easy start to their season. A lot of that is due to the schedule: They have played the Denver Broncos and Minnesota Vikings, two of the best defenses in the NFL. SAN DIEGO (AP) -- San Diego Chargers rookie Joey Bosa has been ruled out of his fourth straight game due to a hamstring injury. 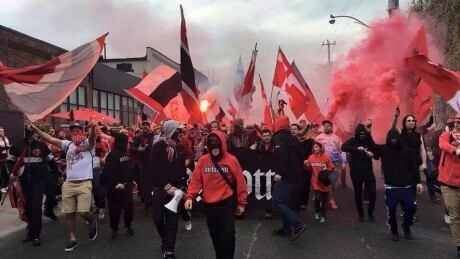 Toronto FC supporters group Inebriatti has taken a vow of silence in protest against the club's front office. You are currently browsing the Sportspool.com Sports News blog archives for September, 2016.